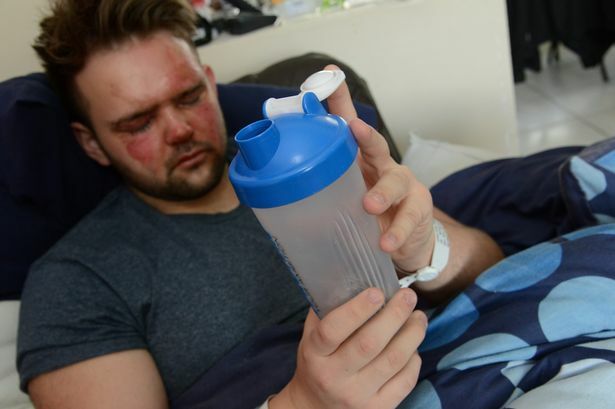 A UK teenager suffered third-degree burns after a plastic protein shaker containing boiling water exploded over his face. 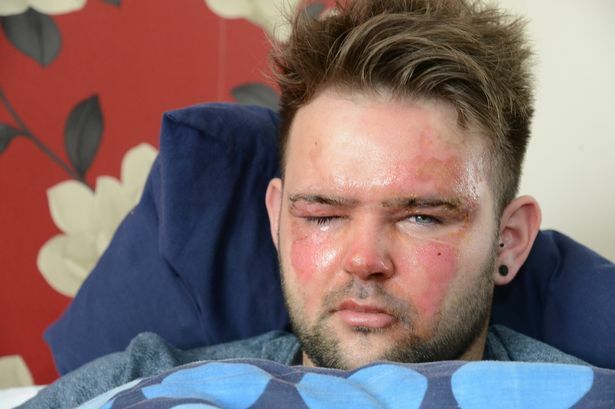 Dion Chilton, 19, poured boiling water into the drink container to sterilise it but when he put the lid on, the high heat and pressure caused it to explode. 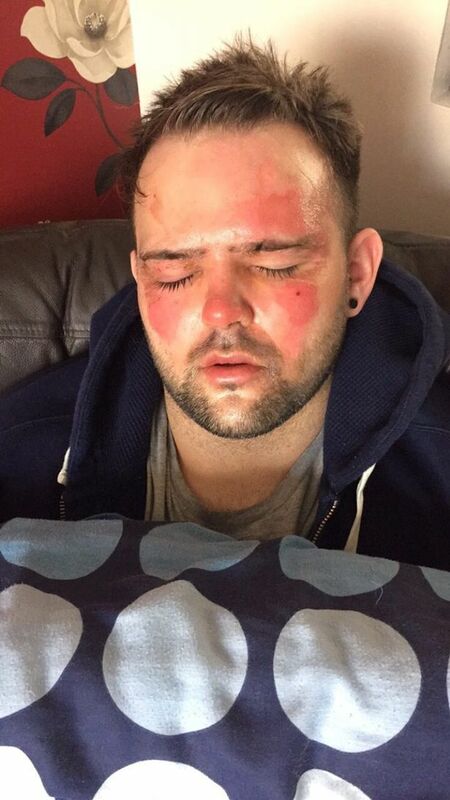 The maths student said he feared he was going blind as the water scalded his face and his skin started to peel off. His older brother Brendan, 25, found him writhing in agony on his kitchen floor and called emergency services. 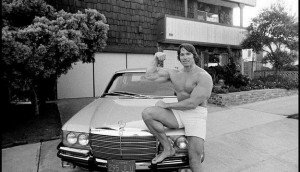 Dion was rushed to the William Harvey Hospital in his home town of Ashford, Kent, after the accident on May 17. Dion, who is studying at Kent University, said: “I poured water from the kettle in a small flask, put the lid on and where the water was boiling and there was too much steam it just exploded in my face.